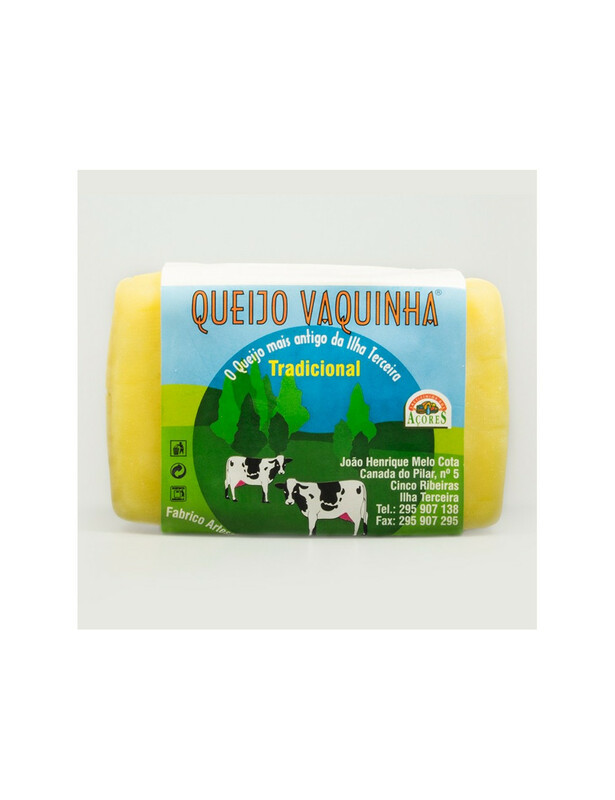 The origin of the "Vaquinha" cheese is directly related to its manufacture: it maintains its original bar shaped; ripenned cheese, soft to semi-soft; Well-formed crust with buttery consistency. When it is dry, the cheese takes salt only on the crust. Fat contents: +/- 45% M.S. Ingredients: Pasteurized milk; rennet; lactic ferments.